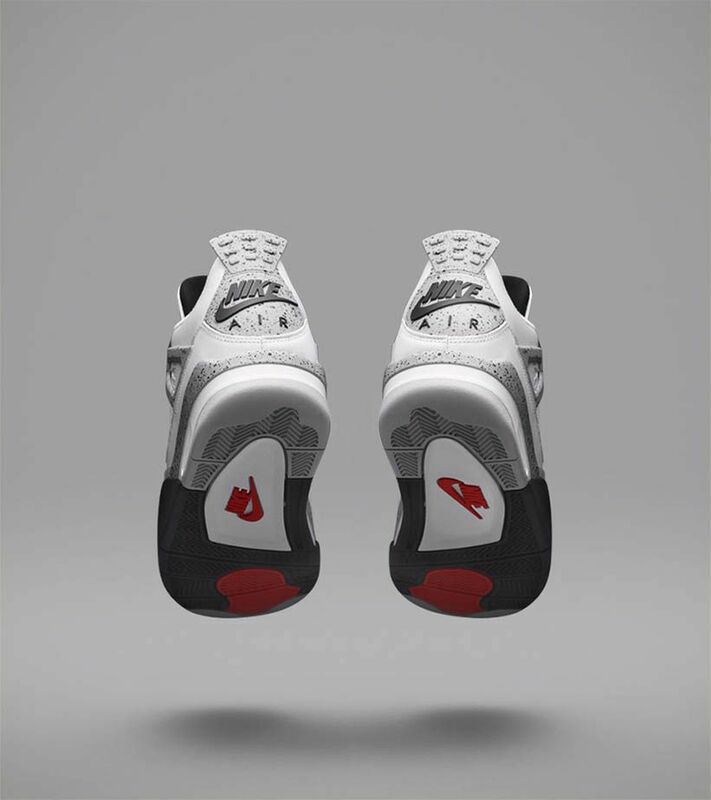 Born in 1989, the Air Jordan IV was first in the Flight family. 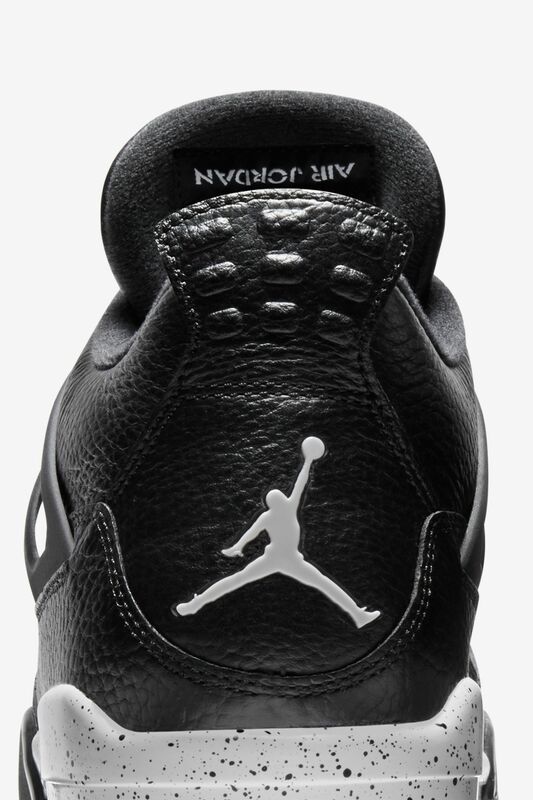 The iconic silhouette quickly captured the hearts of many, celebrating a decade of existence with several new colorways in 1999. 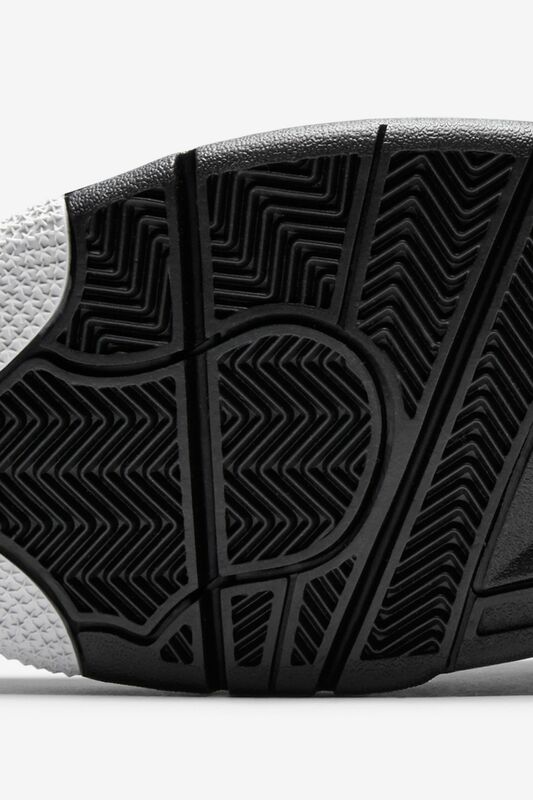 Now, the icon returns in one of the first-ever Retro+ colorways introduced. 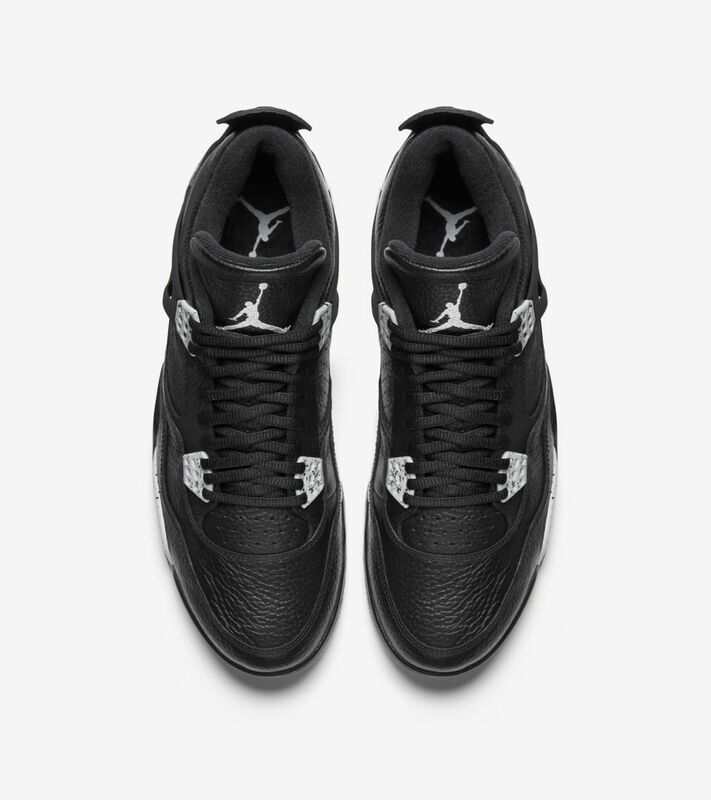 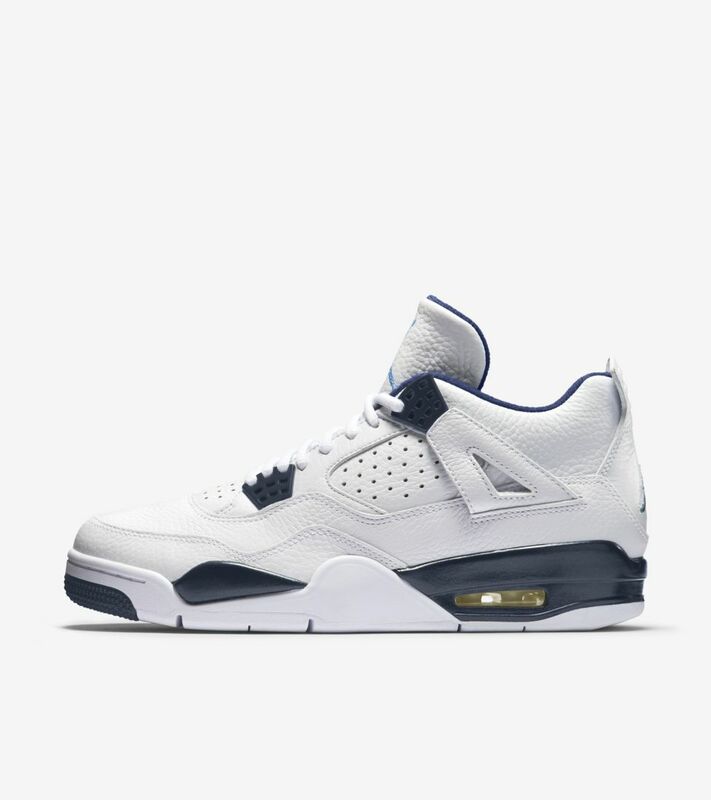 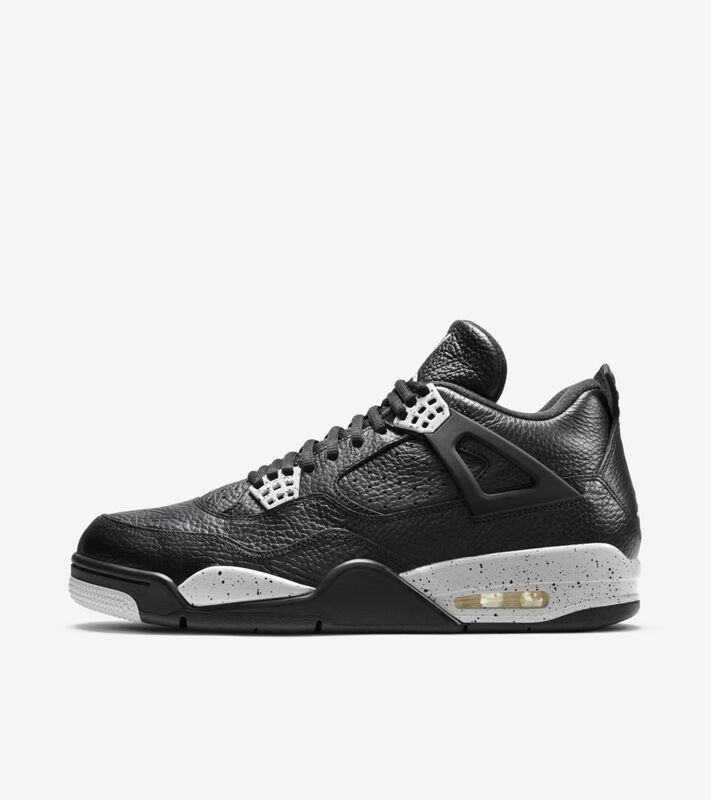 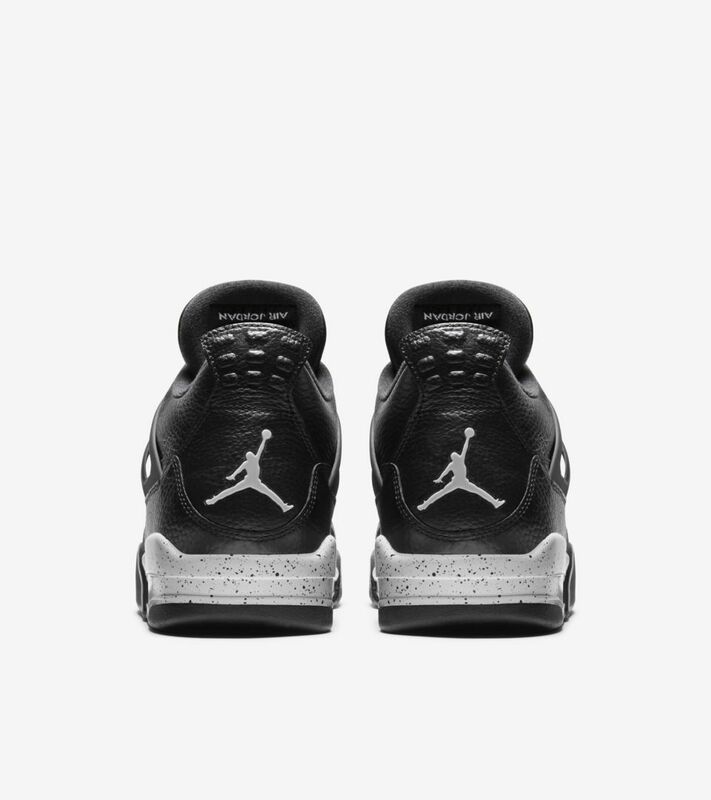 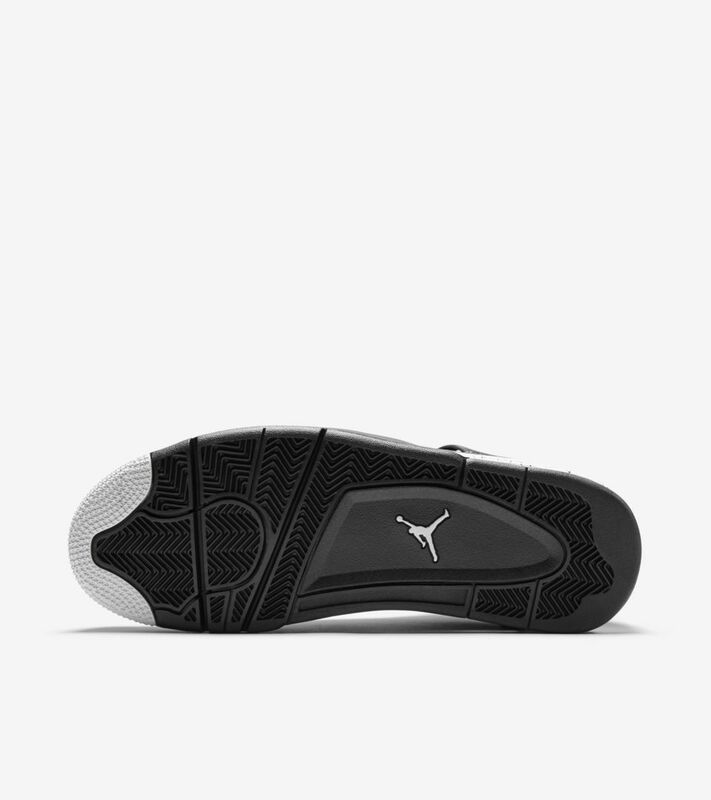 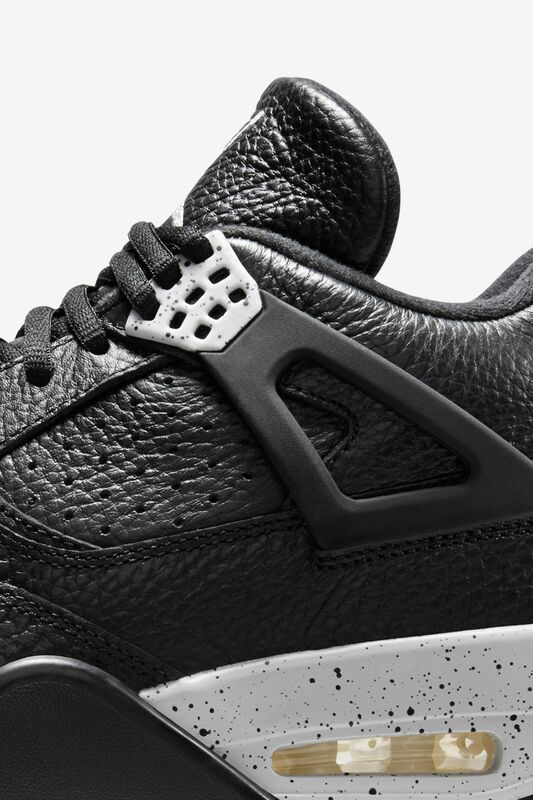 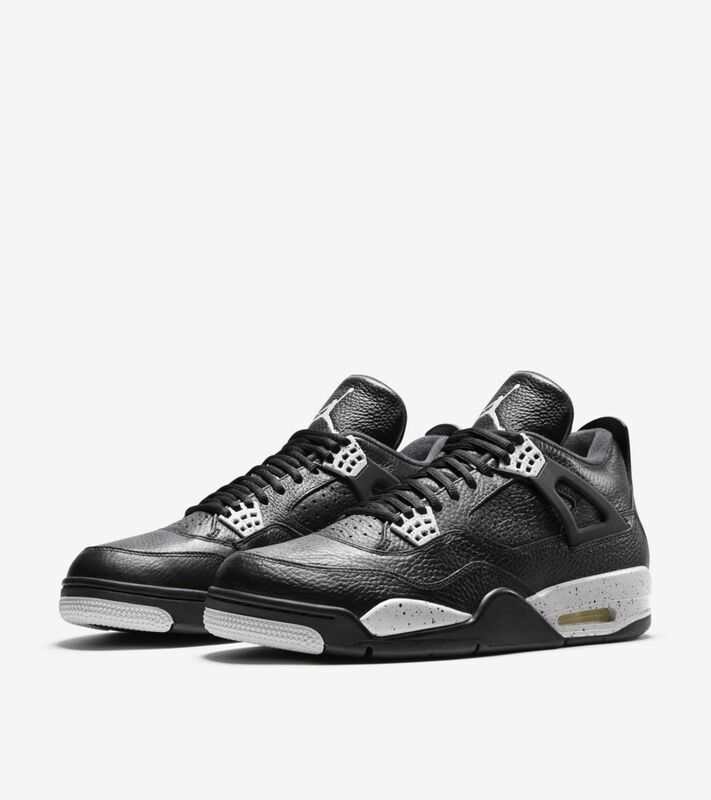 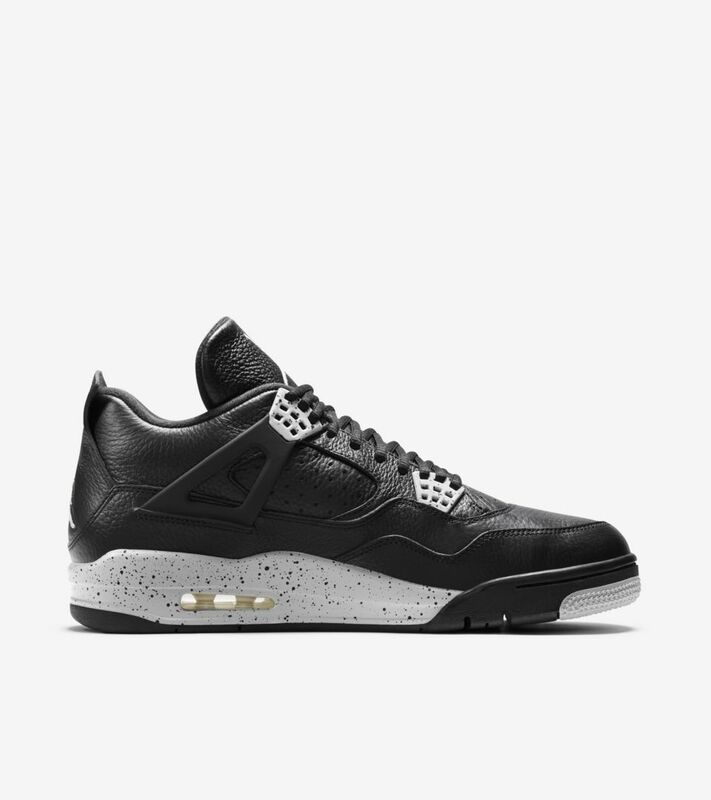 The Air Jordan IV is back for a limited time, exclusively in Nike SNKRS.